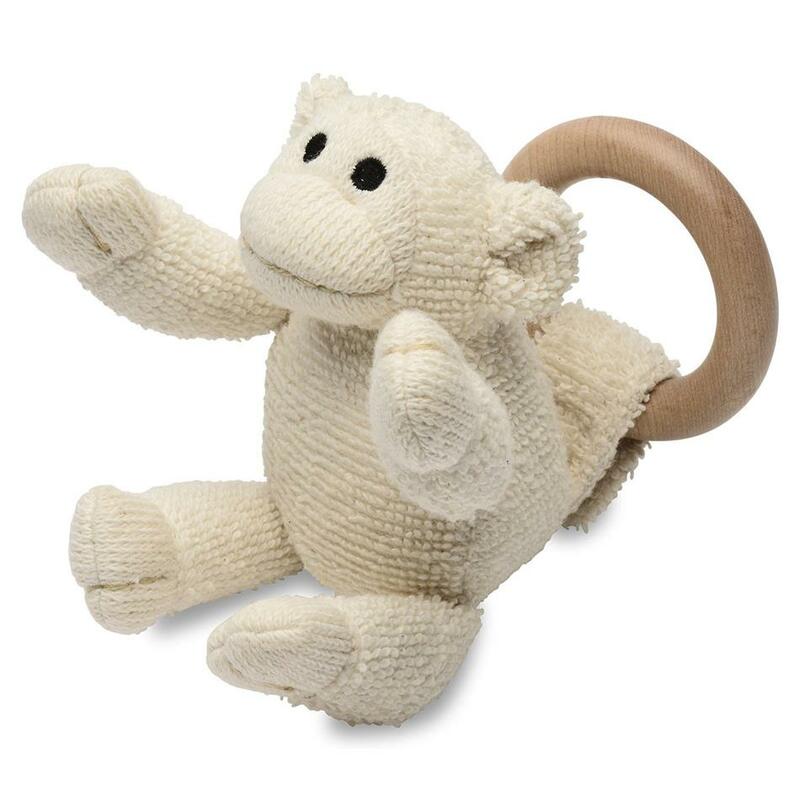 These Ringley Natural Teething Toys are not only lovable but combine time-tested teething relief - untreated Maple wood and the soothing feel of 100% organic cotton terry. 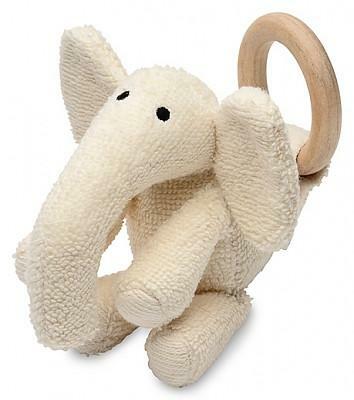 Easy to grip ring and cloth make it easy for baby to use. 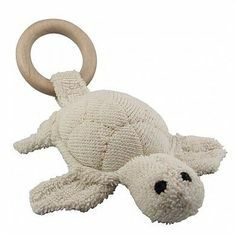 Since babies learn by putting things in their mouths, you can rest assured these natural teethers are safe and are free of harmful chemicals and dyes. 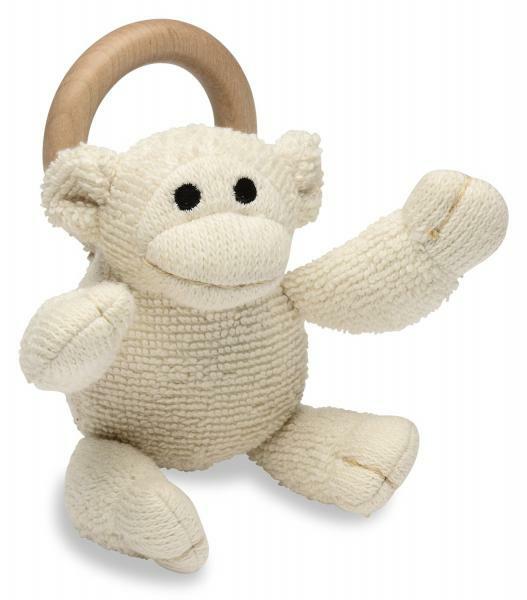 Cloth is attached to ring with velcro - simply remove when washing is needed.